FUEL EFFICIENT 24 MPG Hwy/18 MPG City! Third Row Seat, Heated/Cooled Leather Seats, Premium Sound System, Satellite Radio CLICK NOW! 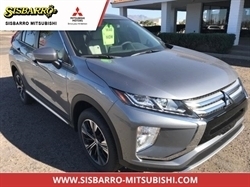 Leather Seats, Third Row Seat, All Wheel Drive, Rear Air, Heated Driver Seat, Cooled Driver Seat, Back-Up Camera, Premium Sound System, Satellite Radio, iPod/MP3 Input, Bluetooth, Aluminum Wheels, Keyless Start, Dual Zone A/C, Heated Seats. Rear Spoiler, MP3 Player, Privacy Glass, Keyless Entry, Child Safety Locks. CarAndDriver.com explains "With carlike unibody construction, secure handling, and a high level of standard and available technology, this Kia trades on more than good looks.". Pricing analysis performed on 10/12/2018. Fuel economy calculations based on original manufacturer data for trim engine configuration. Please confirm the accuracy of the included equipment by calling us prior to purchase. 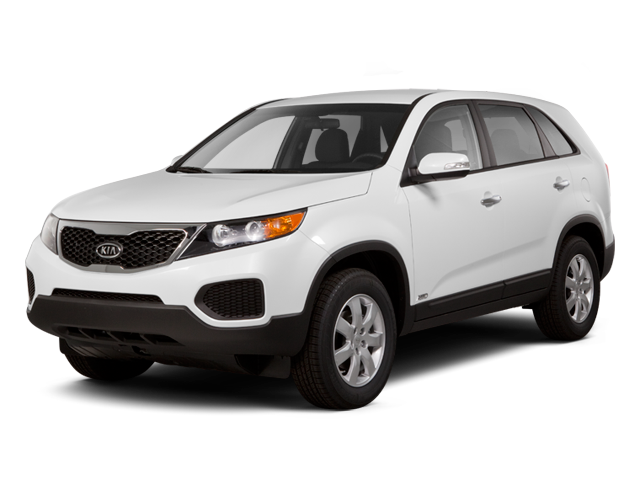 Hello, I would like more information about the 2013 Kia Sorento, stock# B5039. Hello, I would like to see more pictures of the 2013 Kia Sorento, stock# B5039.